*** Condominium facilities: Gated & guarded,Swimming pool, caferia,Gym room. 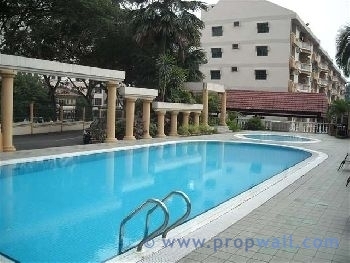 -12 mins walk to STAR LRT station and Petaling Street. 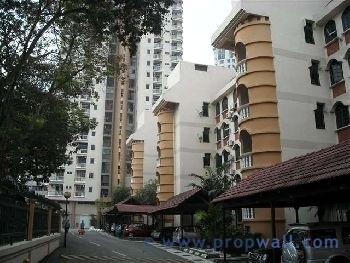 -15 mins walk to Monorail station. 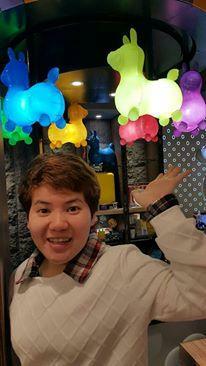 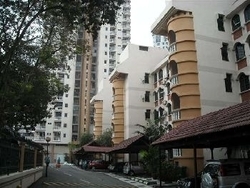 - Near to Jalan Alor Food Paradise & Changkat Bukit Bintang Upmarket Dining , Nightlife area. 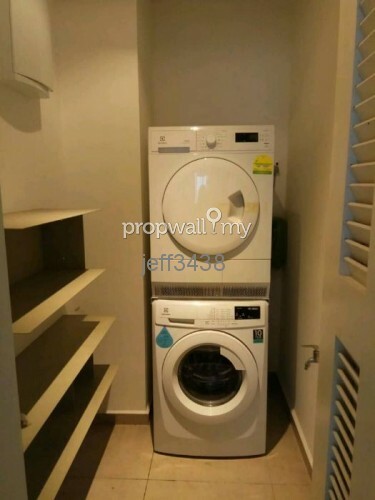 - Newly & fully furnished with washing machine, fridge, 4 aircond, cooking hood/hob, full bedroom set, built in cabinet, sofa, dining table, TV and etc. 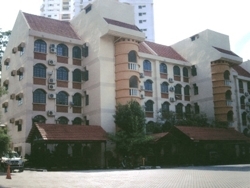 -Address:City Gardens, Persiaran Raja Chulan, Bukit Bintang, Kuala Lumpur. Hi Margaret Lai , I saw your listing on Propwall. 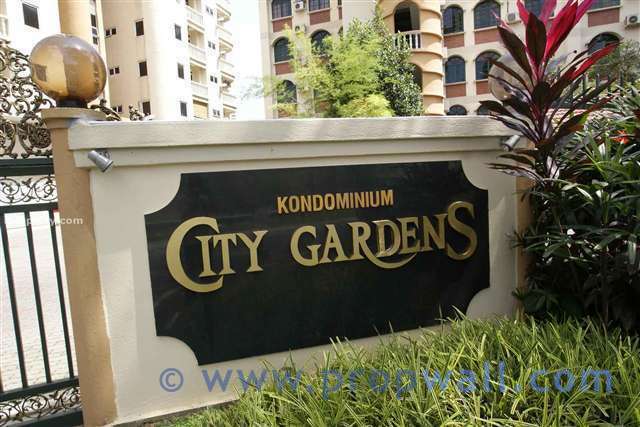 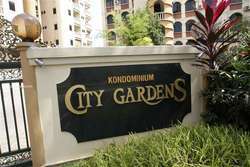 I am interested in your property in City Gardens, Bukit Ceylon.